In a world where the most valuable commodity we have is TIME, finding ways to maximise our results with less effort is paramount to our success and sanity. 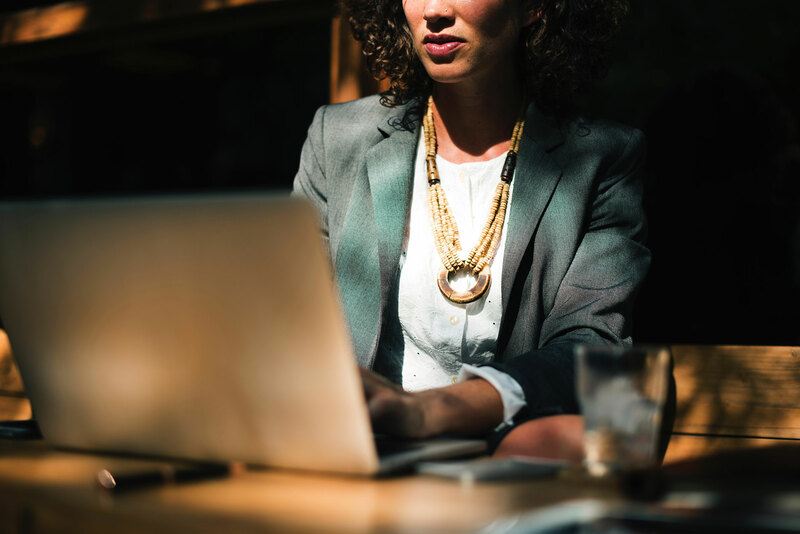 We seem to be in a constant battle to “get it all done” while struggling against distractions, putting out the spot fires and completing low value busy work that can chew up most of the day. I am all for finding ways of working smarter not harder… and embracing the 80/20 Rule is one of those ways. 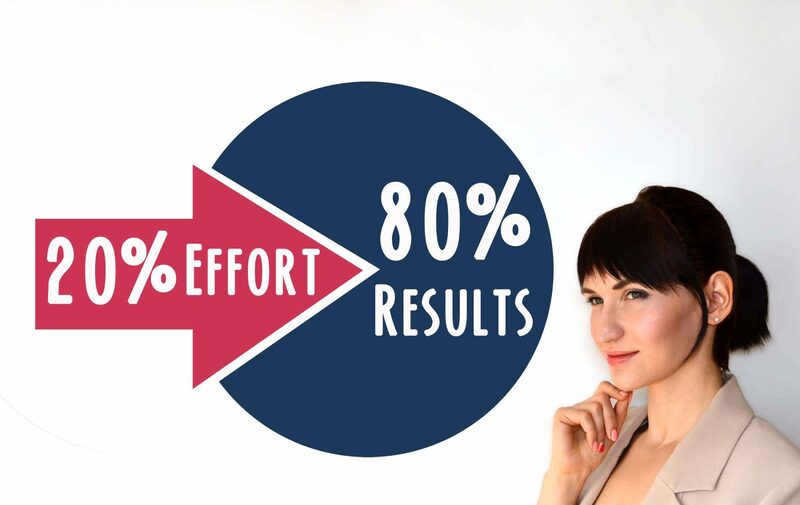 The 80/20 Rule, also known as the Pareto Principle suggests that 80% of our results come from 20% of our efforts. I think we know this instinctively. There are days that we get stuck in the busy work and make very little progress on the things that are going to make a difference. And then there are days when we focus our energy and efforts on the big ticket projects that will have a real impact on results of the team and the business. It is on those days when you focus on what will really make a difference, that you will get seen, heard and applauded. It is on those days that you will get flagged as someone who deserves the next big opportunities. It is because of those days, that you will get recognised for what you are truly capable of. 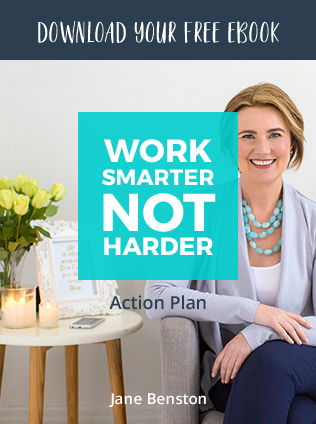 And all too often when work gets busy I see women working harder and longer hours, when really a better solution would be to pause and identify where to target their efforts. Great results more often come from working smarter not harder. I wonder, are you focusing on the tasks that will produce the biggest results? Here are my top 5 ways to put the 80/20 Rule to work for you. 1. Know your core work. At the heart of the 80/20 Rule is understanding what is the core of your role. By using the 80/20 Rule we can identify the most impactful tasks and understand where to focus our time and energy. It is all about clarifying those activities and tasks that will get you the best results with the least amount of time and effort. Learning to recognise and then focus on the 20% high return activities is the key to making the most effective use your time. Here are some questions to ask yourself to help you to identify the core of your work. What have you been employed to deliver? What are the key outcomes expected of you? What are the few things if done well will mean that you are doing your job well? What are the numbers/KPI’s that matter most? Which aspect of your role does your boss focus on? Once you know the answer to these questions you will be clearer on where to prioritise your efforts and what things you must never drop the ball on. 2. Let go of the less important. So for all the perfectionists out there, this may be a bit challenging. But sometimes we just have too much on the plate to do it all. It is time to give up trying to do it all and focus on 20% of tasks that are going to give you the biggest bang for your buck and only tackling the rest once the big ticket items are taken care of. 3. Learn to say NO. Your value comes from doing your core work… and doing it well. If you get caught up saying YES to EVERY project or fiddly job that comes along, then you will never have the time or energy to do the work that will really make a difference. 4. Protect Against Distraction. The modern world is filled with distractions with beeping smart phones, Facebook messages, emails that ping even in the middle of the night and people wanting a piece of you at every turn. To be more productive and focus in on the important tasks we must learn to interrupt the interruptions. We must build a fortress around ourselves and carve out some sacred space for creative thinking and high productivity. I do this by taking myself to a local café where I DON’T have internet access. It is here that I can focus in on the core activities that will make the biggest difference without the distractions of all things digital. What can you do to reduce the distractions? 5. Time slots and Batching. Everyone has a time slot in their day when they do their finest work. Do you know when yours is? Mine is definitely before midday so I schedule a couple of morning blocks of time each week, keeping these reserved for writing, creative and strategic work. 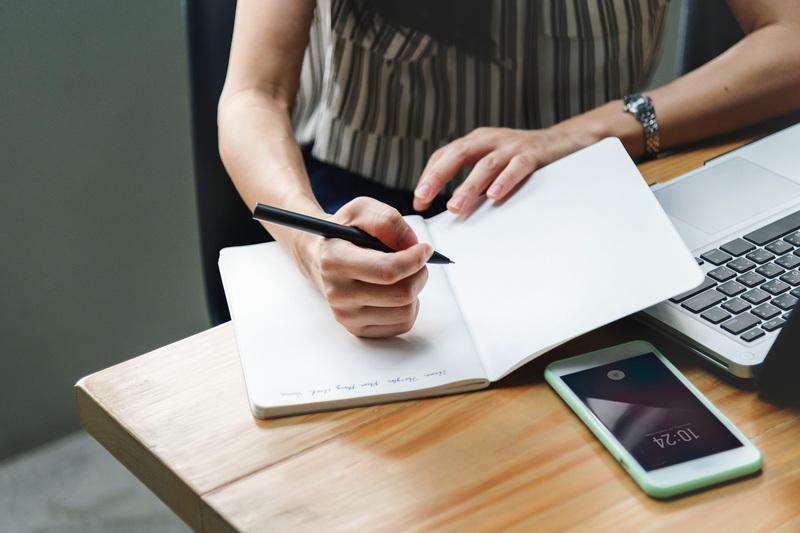 Consider batching the “mindless” busy jobs (eg: responding to simple emails, phone calls) or less intense meetings for your less productive times of the day and reserving chunks of time in your diary for your core work. And YES you will need to schedule it into your diary. If it is not in the diary, generally it doesn’t happen. Applying the 80/20 Rule is not only about productivity and effectiveness. It is an effect way to maintain your sanity in this crazy busy world and get you recognised for your ability to get extraordinary outcomes. Lets commit to taking the time to recognise what is giving us 80% of our results and focus our attention on that.